Owner / manager Sarah George has over 30 years industry experience which includes event horses, show jumpers, polo ponies, endurance horses, hunters, show horses and race horses. She is also an experienced stud groom and has spent time working in a veterinary practice. She has vast experience of rehabilitating horses post injury. 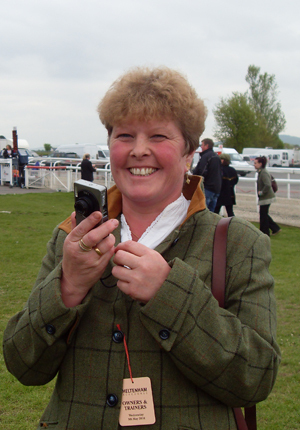 She has successfully trained numerous Point to Point and Hunter Chase winners and has started / broken in many horses who have gone on to be extremely successful in a variety of disciplines as well as many pleasure horses. She competed her own horses at dressage and eventing and has competed horses for various owners gaining much success. 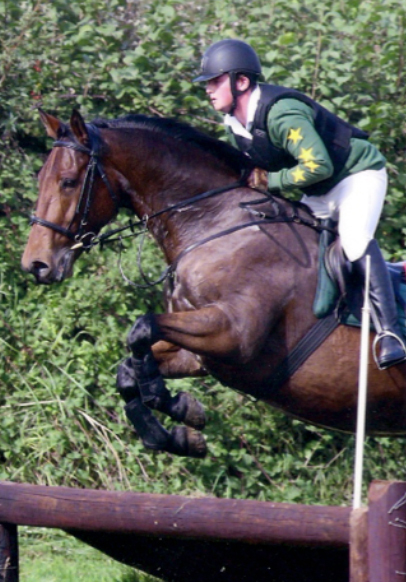 She has regularly represented the riding club on teams and is currently the Team Manager for the Horse Trials / Arena Eventing and Eventers Challenge Teams. 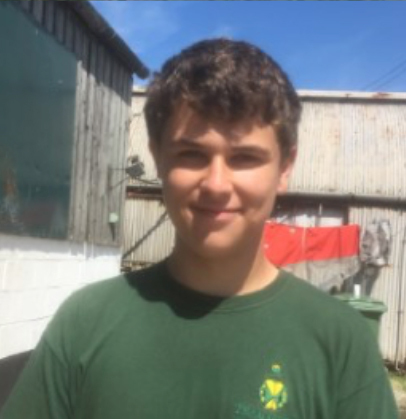 Ash joined the team in July 2013. He has a lovely quiet manner with the horses and is particularly good with the youngsters, helping with all the backing and starting. He competes the young horses as well as our own competition horses and has had many successes. We have dedicated yard staff who work very hard to ensure that the horses receive top class care. Sarah, Ash and Team. Thank you for all your care and hard work bringing Spirit back from kissing spine surgery, rehab and making him happy and content with ridden work. Sarah and Team. I would like to say a massive thank you for all your hard work in getting Ben fit and strong again. It has been a huge relief to know he has been well looked after and cared for during his stay. We have been clients of Sarah’s for over 5 years and have used Team Green in a number of ways, to look after an injured horse who needed more care than full time work allowed, and to break and start a sharp talented Sports Horse. Sarah’s expertise and capability is second to none with the highest levels of horsemanship, stable management and care. There will always be an honest assessment and all that is promised is done to a high standard. Bills are accurate and clearly itemised. You are also always welcome and after care is brilliant. It is a comfort to know Sarah is always at the end of the phone if you need her ! We first met Sarah George in 1986 when we moved to Gloucestershire. She has looked after our horses (numbering between one and five)ever since then. Her expertise and standard of care is exemplary. We have complete confidence in her. Our horses ar e beautifully cared for, loved and happy. She understands totally their different personalities and abilities and has taken time and effort to develop the maximum potential of each. Nothing is too much trouble and she obviously loves the work she does.We cannot recommend too highly the quality and commitment offered by the team Green Establishment.